Spring Cleaning offers after building maintenance services for new office buildings, medical Center, hotels, shopping center,Villa, warehouses, we clean everything from in and outside of you home. General maintenance & construction cleaning services in Dubai complete Property Treatment undertakes all of your general upkeep needs and makes certain that your models keeps upon performing just like a well cleaned machine constantly. Spring cleaning offer a multiple of service with regard to both home and commercial maintenance and deep cleaning. 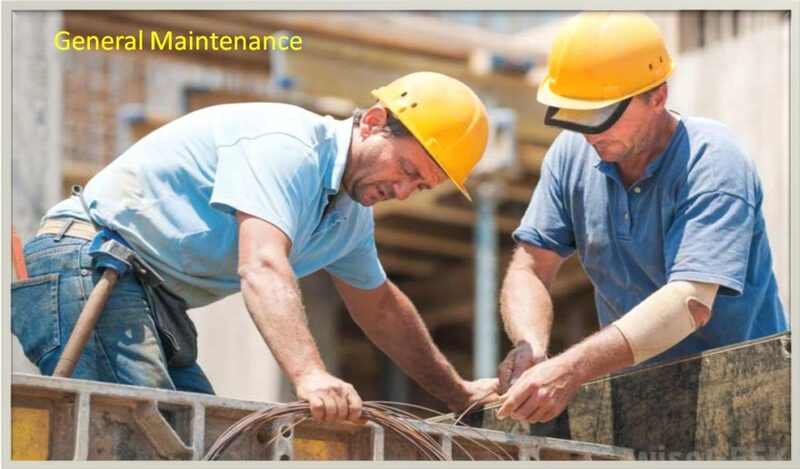 A precautionary maintenance program is going to be set up immediately through TPC following signing the actual Contract for those electrical, plumbing services, .Spring cleaning also provide the more services with full satisfaction of our clients. We cover all area in Dubai and Abu Dhabi. We send a professional cleaning team who will give you 100% satisfaction in cleaning because Spring Cleaning is the name of quality.